ANIMA members, staff and volunteers, through the sorrow for the loss of so many of our fellow humans, stand firmly by their mission, wild animals rescue. Groups of our volunteers attend the fields daily to collect any living animals and to record the situation. 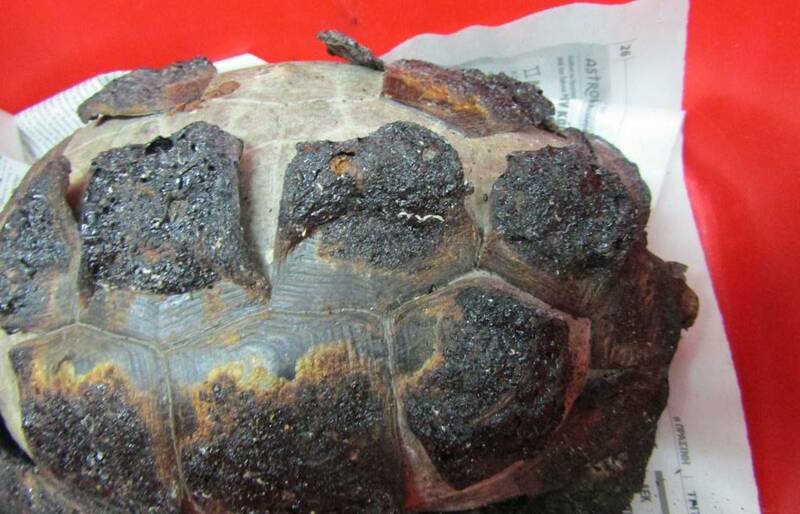 Hundreds of burned turtles, lizards and snakes remain at the fields of disaster. Turtles arrive in our facilities constantly, some lightly injured and some with extended injuries from the fire and the smoke. We also receive other animals, like foxes, magpies and frogs. 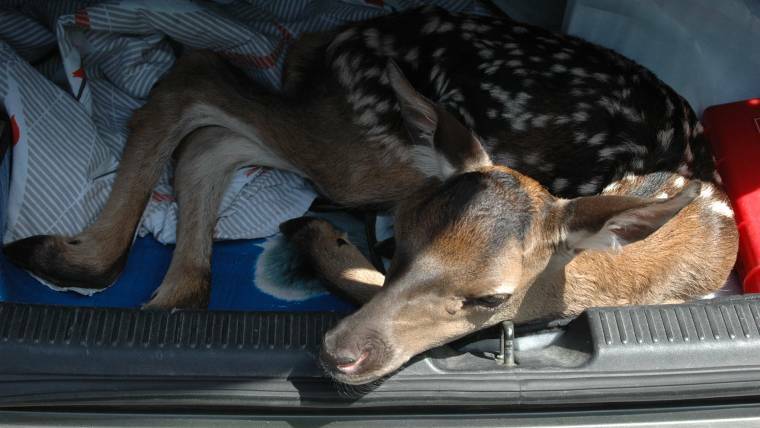 Thanks to people’s touching support, we have all necessary supplies to nurse the wounded animals for the time. We are worried about the future though, as the needs will remain relentless for the following month.